After the action cam market got caught up with the 1080p video craze a couple years ago, it seemed like it had nowhere to go. How exactly does the industry convince you to buy a new camera every year if the video quality stays the same? Features, that’s how. The major companies like GoPro and Contour started adding things like GPS tracking and 3D filming. Thing is, sometimes you need a simple video camera and not a Google Maps readout or pair of funky glasses. 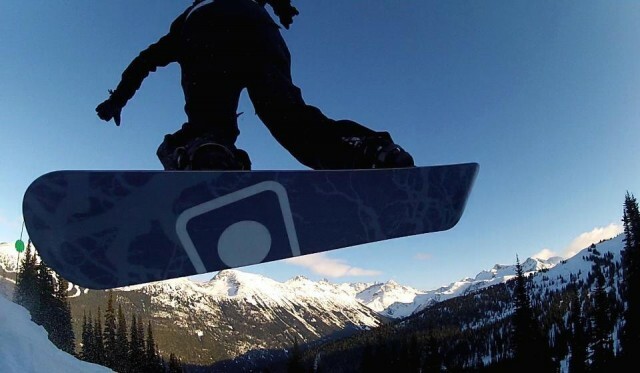 So GoPro has gone back to the basics this winter, offering a new, improved version of its popular HD Hero. It’s the HD Hero2. Instead of some fancy, marginally useful feature, GoPro gets right to the meat of the camera and improves its filming capabilities. The company says that the HD Hero 2 is “2 times more powerful in every way.” Some of those ways include the ability to shoot at 120 frames per second (WVGA) as opposed to the 60 fps offered by the original HD Hero, 11 megapixel still photos versus the 5 MPs of the original, and an image processor that’s twice as fast. 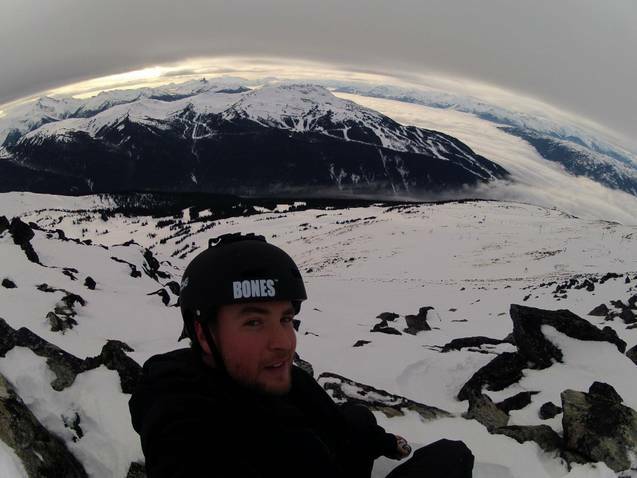 In order to take full advantage of the beefed up processor, GoPro has also reworked the 170-degree wide-angle lens. The camera is also capable of snapping 10 photos in a single second, blowing away the original’s three-per-second burst function. While it’s definitely more powerful, the interface is also easier than ever. You should be able to rip the box open and start filming without even opening the instruction manual. Of course, cutting edge techno geeks still demand headlining features, so GoPro has also added a few new ones, albeit in add-on accessories. The Wi-Fi Remote lets you control up to 50 individual Go Pro cameras wirelessly. With the addition of a Go Pro app, your smartphone, tablet or computer can also control the HD Hero2. The Wi-Fi BacPac, which plugs into the camera and syncs with the remote, also enables video streaming over any Wi-Fi network. You can even simultaneously record to SD card and stream another video to your computer. 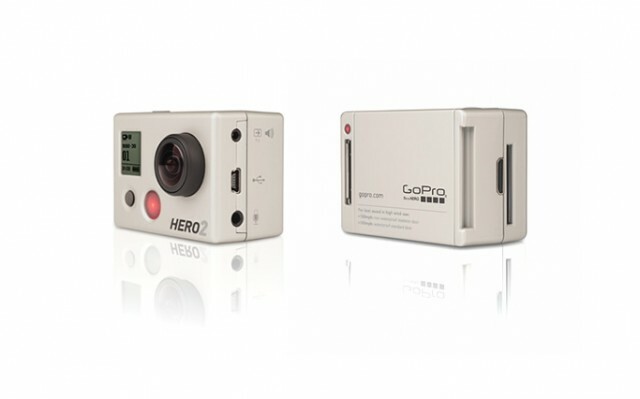 Despite its robust spec sheet, the Go Pro HD Hero2 retails for the same $299.95 that the original HD Hero cost when it launched in 2009. The new action cam is available now in several packages including Motorsports and Surf. The Wi-Fi BacPac + Wi-Fi Remote Combo Kit will be sold separately beginning in February. I had the chance to test the HD Hero 2 out on the (unfortunately bare at the moment) slopes of Whistler Blackcomb and it works as good as advertised. The higher resolution makes a big difference on still shots and the increased, 170-degree field of view for 1080p (up from 127 degrees on the original) is a big bonus. The native contrast/gamma/brightness are also much improved when compared to the original HD Hero. The digital screen provides better visibility and easy viewing for in-field use. I upgraded from the original HD Hero and the transition is seamless. The battery, add ons, case and battery plug all work with both models, so if you have an HD Hero, you already have back-up equipment to use with the new camera. The controls and functions are also quite similar, so it’s an out-of-the-box learning curve. I definitely think the extra $100 is worth it for the added filming capabilities you get in the Hero 2. It feels more polished and is easier to shoot with. If you don’t need all that the HD Hero2 offers and would prefer to save some dough, pricing on the original HD Hero has been scaled back to $199.99. The original is compatible with the Wi-Fi remote control, but will not support wireless streaming.